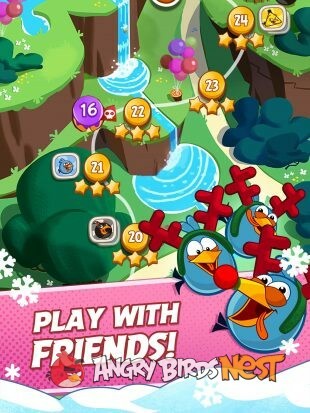 Rovio’s brand new puzzle game Angry Birds Blast! is now out worldwide for iOS and Android. It features tap-to-match mechanics. 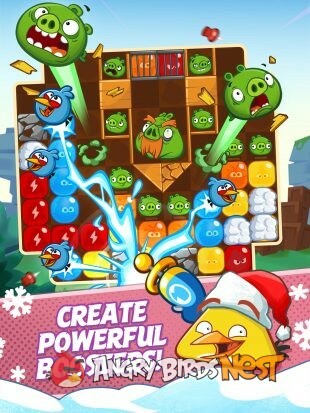 Blast your way through over 250 fun levels to free the birds and stop the pigs. 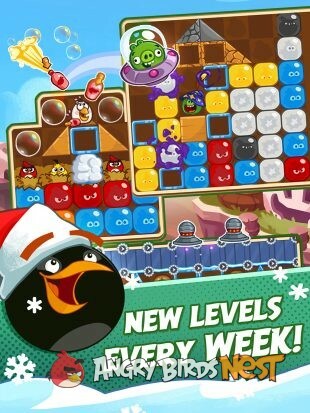 – The Angry Birds embark on a brand-new puzzle adventure! – Easy to pick up and play any time! If anyone here has more info or general thoughts please share them in the comments below. @datguygamer Nope. You can play this game without an internet connection. New levels every week, eh? Looks like this game will turn into AB POP with a level overload. It’s strange hearing music from other games in Blast!, I can hear most from Stella, the Piglantis theme from Seasons, two songs from AB2, and a track from Fight when you finish a level. There are so far only 3 new songs I’ve heard: the main theme and other two when scrolling the map. 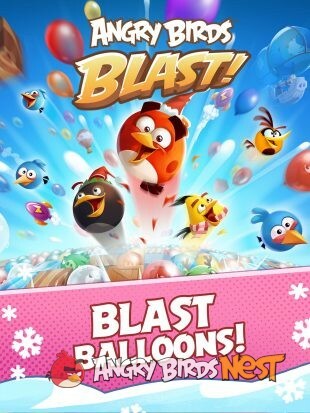 It’s like, as Stella is discontinued, they decided to recicle some tracks onto Blast!. I never have the music part turned on in the games…its distracting for me. Only need the sounds turned on when playing. 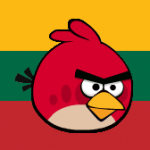 I get 3 starts most of the time in Angry Birds 2….there has been only a few tough levels that I had 2 starts. It’s a fun game, but it deletes my coins whenever the app is restarted. 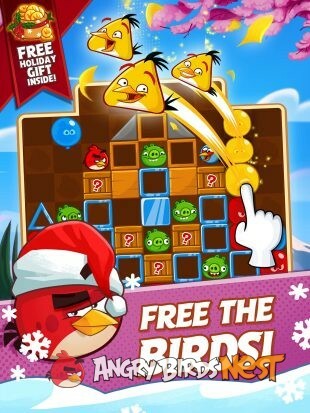 Support won’t get back to me, so this is the worst Rovio game I’ve played. @Birdleader @mighty-red-1 I’m currently at level 395, and there don’t seem to be enough pigs to satisfy the objectives (3 or more less than required). What am I missing?